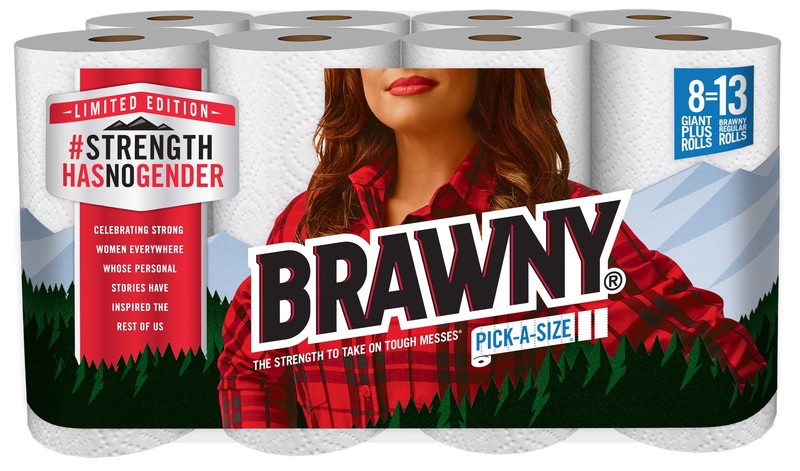 As a challenger brand being outspent 48:1 by the category leader, Brawny® needed to find an impactful way to reconnect consumers to the brand. 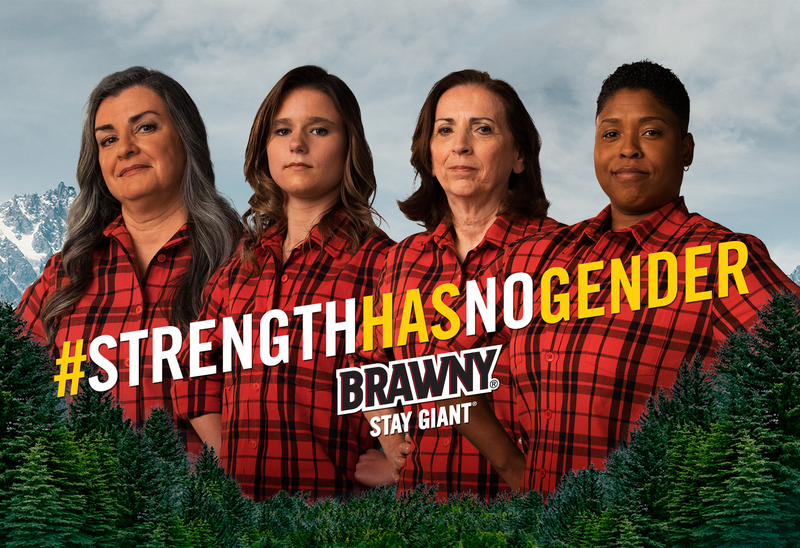 During Women’s History Month, The Brawny Man® stepped aside to celebrate women's strength. 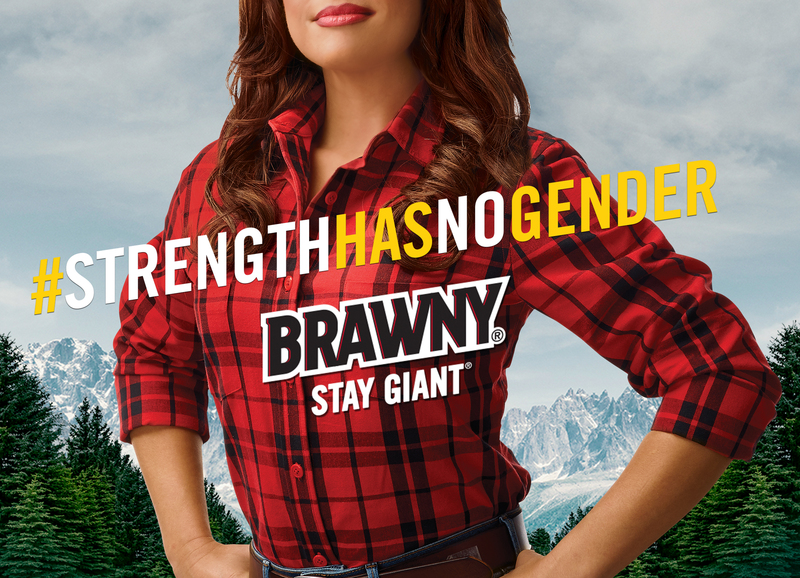 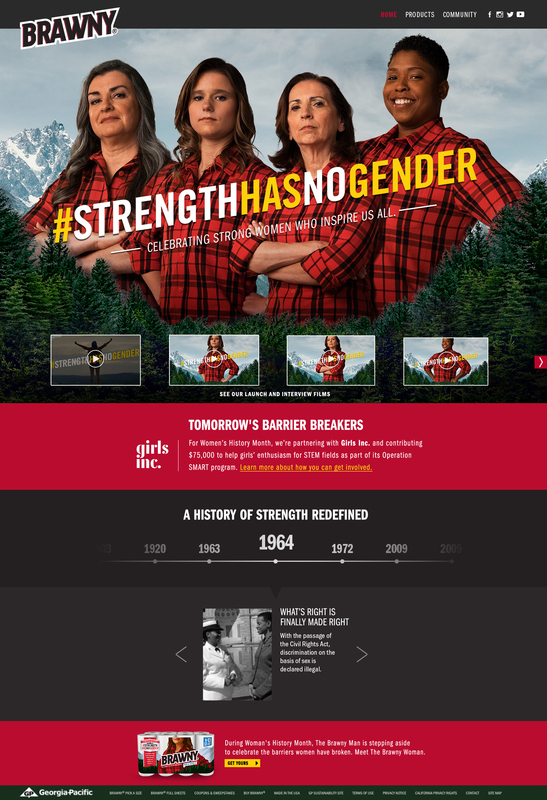 By leveraging a culturally relevant idea and limited edition packaging, the Brawny® Strength Has No Gender™ campaign achieved an incremental $13MM in media value driving a 40.6% sales lift with participating Walmart stores and set the stage for a national conversation around breaking gender stereotypes.